Gulfstream Aerospace Corp, which designs, develops, manufactures, markets and supports the world’s most technologically-advanced business jet aircrafts, has secured planning consent for its new service centre MRO at TAG Farnborough Airport. The facility will become home to the company’s newest service centre in Europe. 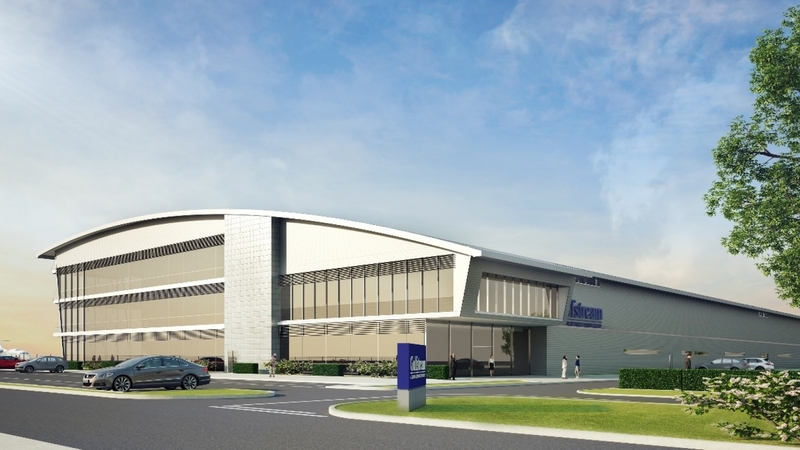 KAM has been appointed by Gulfstream and its Project Manager, CBRE, to help deliver a new, larger, purpose-built facility, which will allow its UK team to expand its maintenance, repair and overhaul operation. KAM will be providing employers agent and cost consultant services on this fantastic new base, which is expected to be fully operational by the third quarter of 2020. Director Miles Jenkins and Laurence Alden are leading on this project on behalf of KAM. Thanks to Gebler Tooth Architects for the great images.